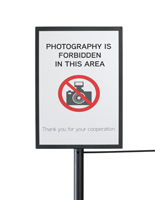 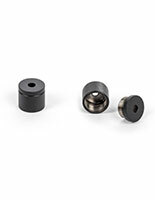 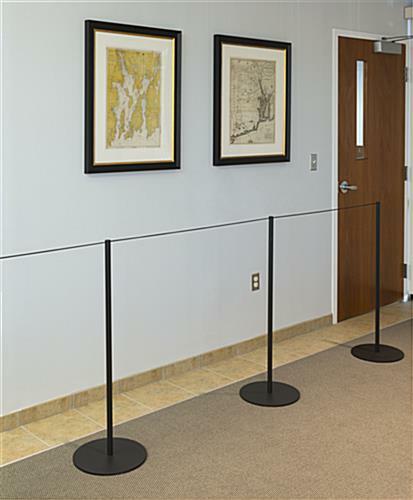 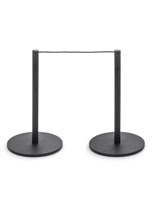 This 8-barrier black gallery stanchion system was designed to create a stylish and sleek crowd control unit in your museum, bank, or library. 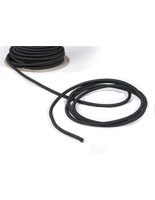 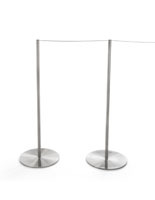 Included is 100 feet of elastic rope that can be cut at any length to suit your specific exhibit display needs. 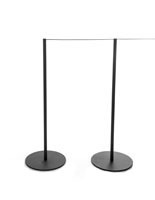 This full height gallery stanchion system has a contemporary design and is easy to assemble with each post’s removable cap to create an organized queue for patrons. 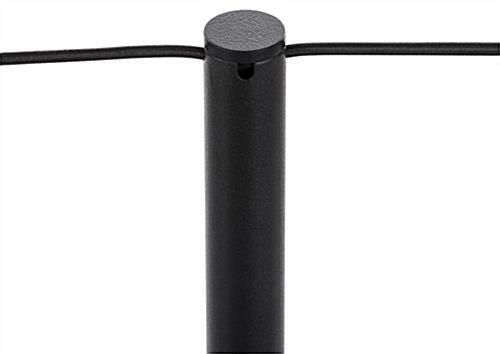 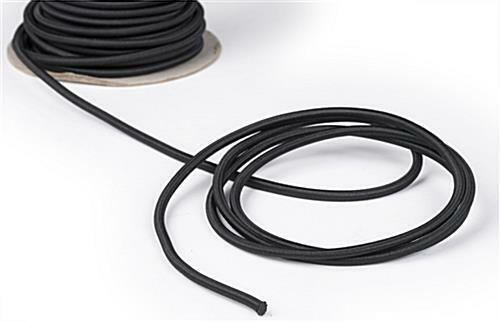 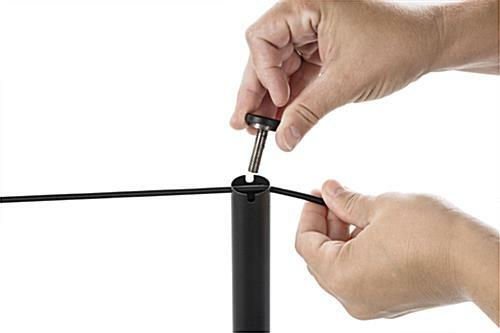 Simply unscrew the top of the pole, tie off the rope, and screw back on for a secure crowd control unit. 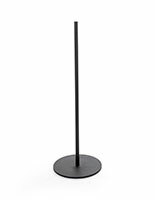 Lead visitors to the gift shop after exploring historic artwork pieces or welcome large groups to the ticket booth in an orderly fashion. 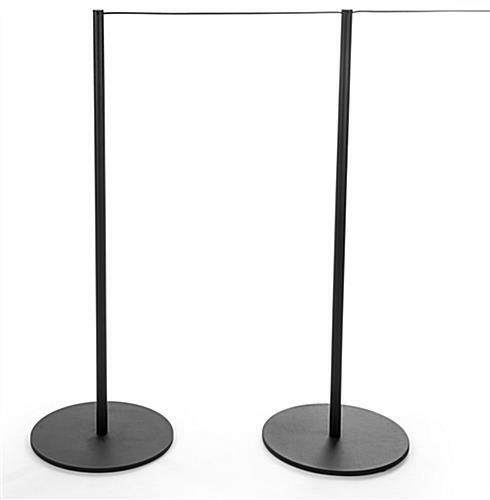 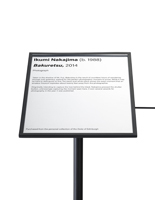 This stanchion system can be used to create a secure area around large statues or for an entranceway queue to guide patrons into the exhibit. 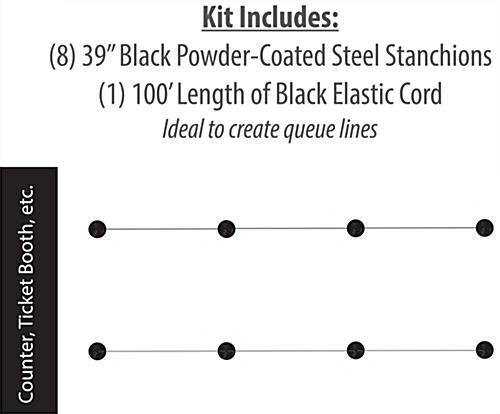 Ensure orderly and secure areas in your university, museum, or more with this simple and stylish kit. 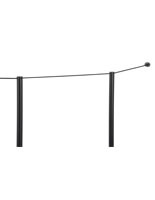 1200.0" x 39.0" x 13.0"